It’s almost December! Time to get out the winter wardrobe and crank up the heat. You are most likely preparing to weatherize your automobile and your home, but how about your company? Do you have an inclement weather policy? If so, does it need to be updated? If you don’t have such a policy, you are not alone. Some surveys show that 44% of small businesses do not have a written policy regarding company closures, delayed openings or closing early. Since inclement weather can wreak havoc on your employee’s commutes and your company’s productivity, it is best to plan ahead and budget accordingly. If you do not have a plan in place, now is the time to formulate a written policy and make sure your employees know where to find it. 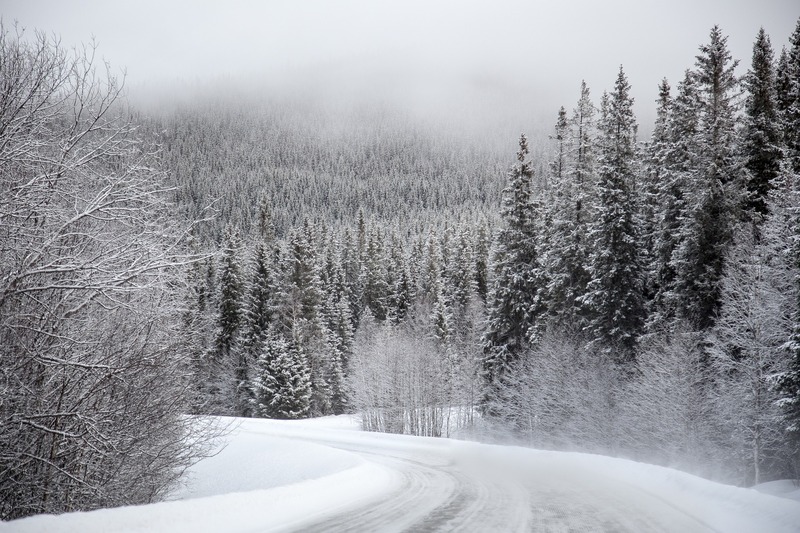 Your inclement weather policy should clearly define who is responsible for announcing any closures or schedule changes and where the employee will be able to find that information. Designate someone to be responsible for checking the local weather. Make sure it is someone reliable and that person has back up when on vacation or out of the office. Decide who will make the decision as to whether you stay open, close or postpone the work day. Traditionally this is the owner or an executive of the organization. Whoever it is, be sure they are aware that there can be risk and company liability if an employer requires employees to come to work during severe road conditions. Employees may have the right to sue their employer if they can prove the employer was negligent for remaining open. Once you’ve made the decision, you will need to notify employees. Keep in mind that if email is your choice communication, some employees may not have a home computer or there may be power outages from the storm. Instead, you can record a message on a company designated phone, such as the attendance call-in line. Other options include texting or using social media, including tweeting, Facebook or LinkedIn, just to name a few. Many radio and TV stations also report closings and delays over the air, and on their websites and mobile apps. Employee phone chains can also be organized ahead of time. Do you need to pay employees in the event that your office closes or delays opening due to bad weather? Generally, under federal law, an employer can make whatever rules it wants for its non-exempt employees; however, the exempt employees are another story. You should be aware of two things when it comes to exempt employees. The first, an employee earns a full day’s pay if he or she works any part of the day. For example, if the employee comes in to the office but the office shuts down early, or opens late that exempt employee must be paid for a full day. The second, if the employer chooses to close the office, the exempt employee must be paid unless they were already out on an unpaid leave or suspension. If you close down for a snow day, can you require your employees to use a vacation day for the time even though it wasn’t their choice to stay home? Yes. Employers can indeed require employees to use a vacation day when the office closes for weather. Just know that it can deflate morale and frustrate employees who would rather save their vacation time for a vacation. Do your employees have the means to work from home? If so, if you don’t already have one, consider creating a policy that clearly lays out expectations for employees working out of their homes. What about employees who live close enough to walk to work? Will they be expected to walk in? Don’t forget about your customers and vendors, especially those located in different parts of the country. They may not be aware of your local weather and will just assume you are open for business. Be sure to record a message on your answering machine and/or post a message on your website or via social media. Both employers and employees should use common sense. Employees shouldn’t use the weather as an excuse for an unscheduled day off. But employers need to understand that driving conditions can vary and employees should be encouraged not to jeopardize their safety. If employees genuinely feel unsafe, they should let the company know their situation. If the weather becomes bad during the work day, be understanding. Employees may need to leave early to avoid getting stranded, especially if the weather conditions get worse during the day. 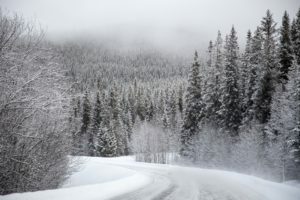 There isn’t anything we can do to prevent winter storms; however you can be prepared by developing and communicating an inclement weather policy. Don’t worry. Summer is only a few months away. If you are an employer with questions about this or any other HR issue, let us know! We would be happy to help. Send your questions to HRHelpline@eastcoastrm.com.